Best used Audi TT Review - 2015-present | What Car? 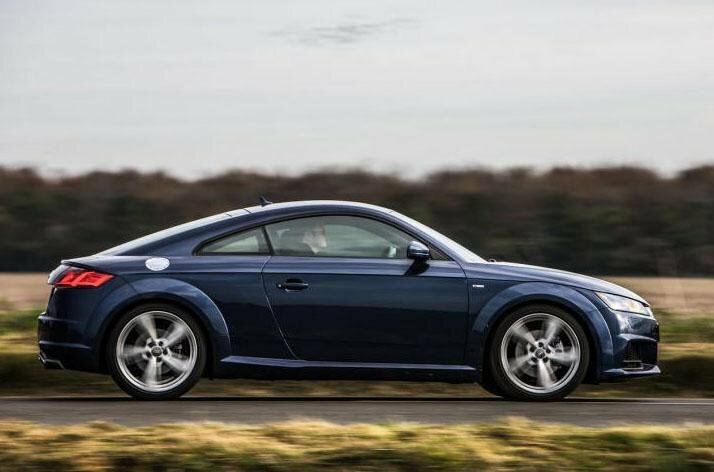 What alternatives should I consider to a used Audi TT coupe? In many ways, the TT is in a class of its own, but over the years there have been many contenders for the crown. The BMW 2 Series Coupé rides and handles well, and even has a punchy and economical diesel in the 220d version. It’s a larger car than the TT and, as a result, feels – especially in its entry-level forms – slightly less agile and responsive. The flip side is that its rear-seat accommodation is much better than the TT’s. The Seat Leon SC is a very impressive car and behind its sober-suited appearance hides a surprisingly sporty car. It’s quick, agile, economical and excellent value for money, especially as a used buy. There’s also plenty of space for people and luggage. 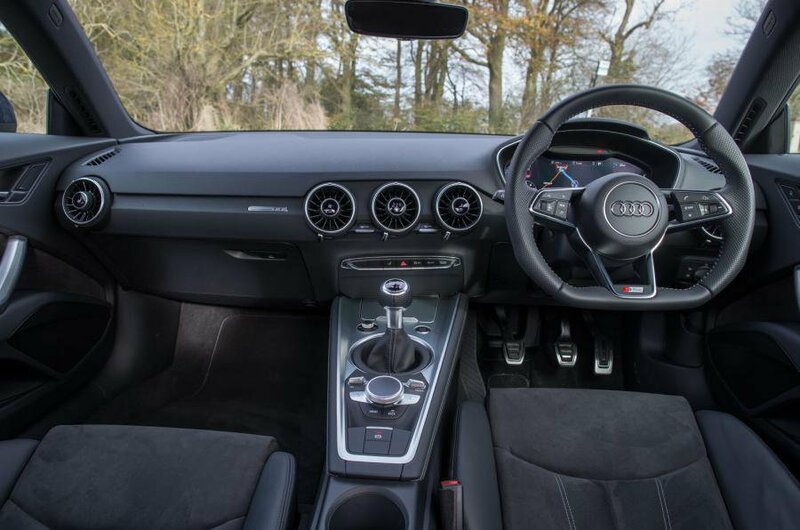 It doesn’t have the low-down sporty feel of the TT, however, and it can’t match the TT’s smart interior. It’s worth considering the Toyota GT86 and its near-identical sibling, the Subaru BRZ, too. These are low-slung, rear-wheel-drive coupés and share with the TT its minimal rear seating. First and foremost, they are about driving pleasure, with handling ranking above everything, especially comfort. They are relatively cheap and tremendous fun to drive, if not quite as refined as the TT. In some ways, the Peugeot RCZ was the car that most fitted the TT’s distinctive silhouette. A low, tight-fitting two plus two, the RCZ's base models were never really that exciting to drive. The RCZ R, a high-performance variant, was more exciting, but its relatively expensive price tag rules it out as a direct competition for all but the TT RS. 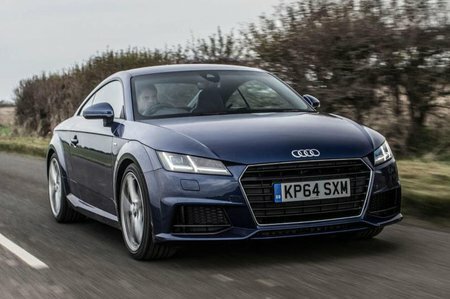 The Audi TT is brilliant to drive and effortless to live with – it’s one of the best coupés ever made.